The Sooner Racing Team is a competition team at the University of Oklahoma. 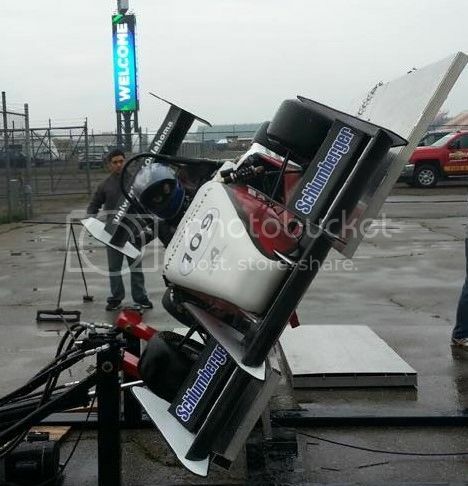 Our goal is to build a Formula SAE race car to participate in events across the United States and around the world. Team members gain valuable experience as they are challenged to present their year’s worth of hard work to experts in the automotive and racing industries. Teams are judged on criteria involving engineering design, material and manufacturing cost, marketing analysis, and final product performance and reliability. Formula SAE is an opportunity for students to develop and exercise their engineering, business, and organizational skills. An international student engineering competition, Formula SAE challenges students to design, manufacture, and race a small formula-style race car. Students from over 450 universities compete in nine world-wide competitions. After each year, the students must return to the drawing board and again start the iterative process of design, simulation, analysis, manufacturing, and testing. Over the past four years, the Sooner Racing Team has built quite a reputation for the University of Oklahoma, achieving four consecutive top five finishes and two top three finishes in the prestigious Design category. The Sooner Racing Team was formed in 1994. A small group of engineering students at the University of Oklahoma were recruited by Professor Bill Patten to compete in the Formula SAE competition. Funded by the College of Engineering, these students formed OU’s first FSAE team. Since then, the team has competed in every FSAE event since 1995 but that of 1998. 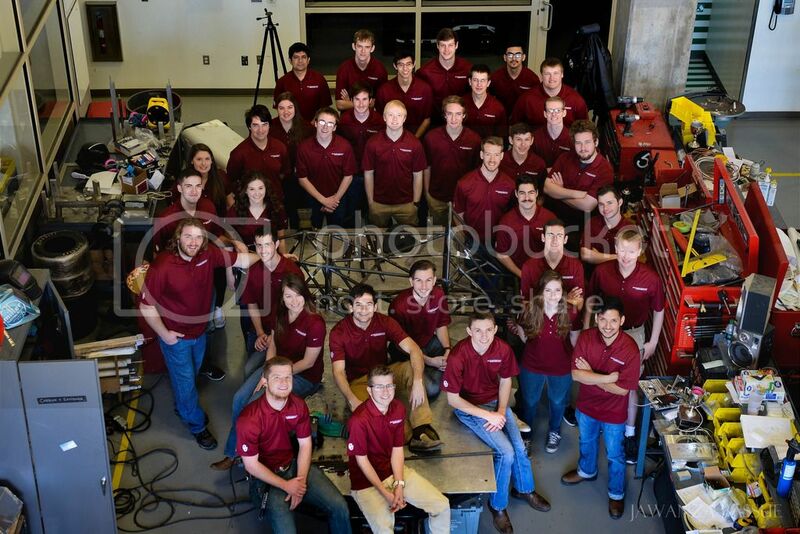 Sooner Racing has grown in knowledge and performance since its inception in 1994, and is regarded by many as the flagship program of OU’s College of Aerospace and Mechanical Engineering. 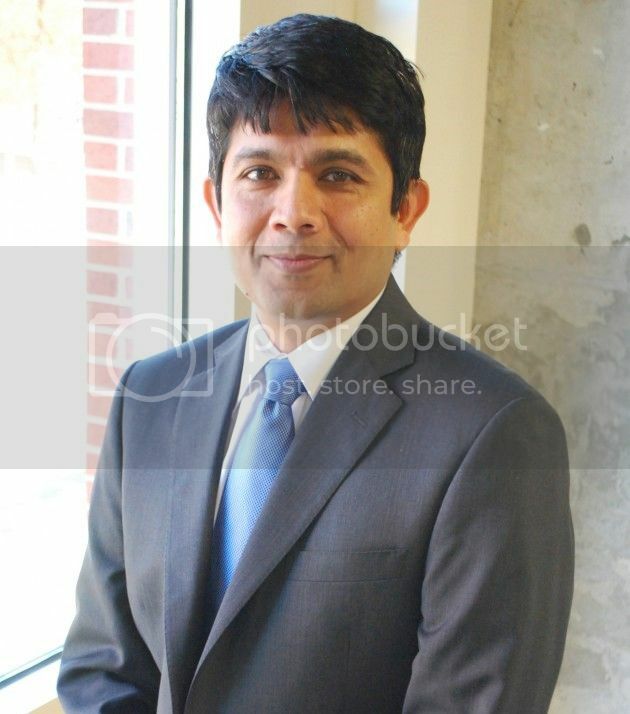 The Sooner Racing Team continues operation under the supervision of advisor Zahed Siddique. The new ExxonMobil Lawrence G. Rawl Engineering Practice Facility has recently opened its doors to the team, providing valuable resources for OU competition teams to create and showcase their work. The team hopes to continue its recent trend of success, promote its program and its sponsors, and represent the University of Oklahoma in the largest collegiate engineering competition in the world. 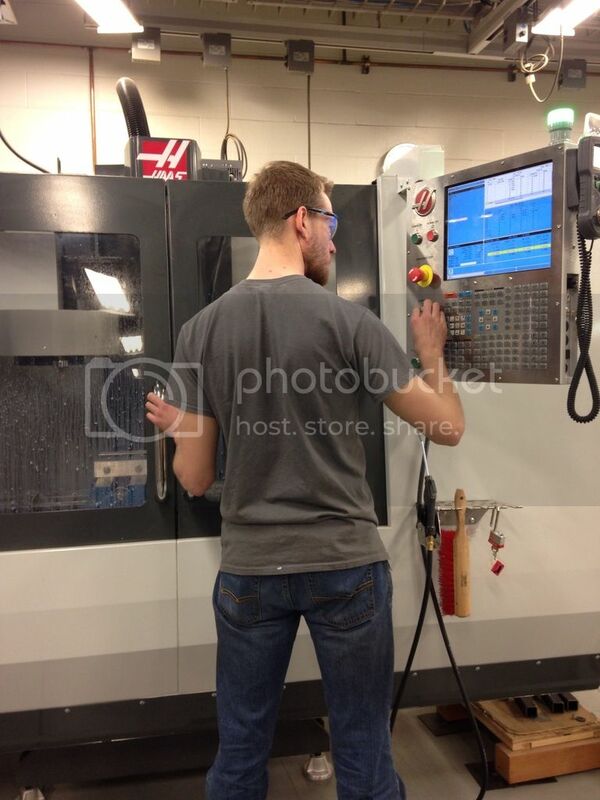 $25 buys a bit for our CNC mill to machine essential parts for the car. $50 gets an entire group of team members to a competition in Lincoln Nebraska this summer. $100 pays to paint the car to represent the team and the university. $250 pays for the entire exhaust system on the car and lets the car roar. 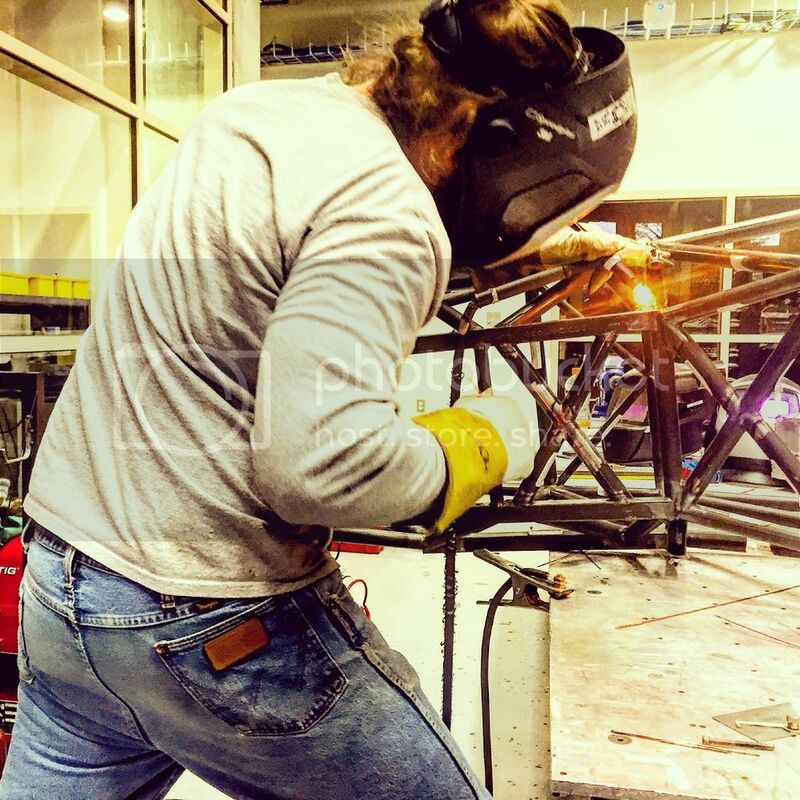 $500 help cover large team expenses such as hotel costs, carbon fiber, and raw metals.